While memory loss means living with certain challenges, we believe it should not stand in the way of leading a life of dignity. 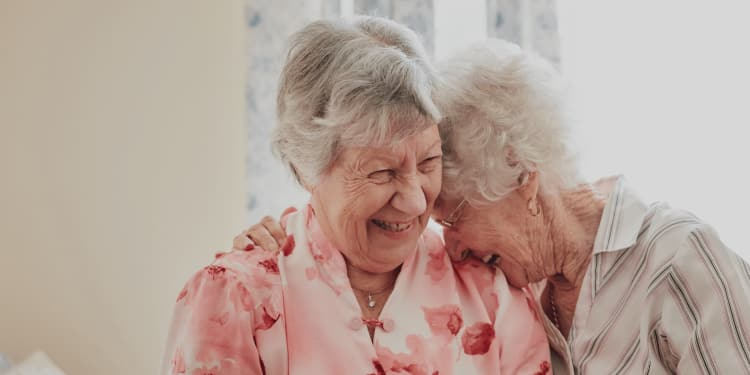 Our emotion-based philosophy of care, HEART (Humor, Empathy, Autonomy, Respect/Reaching out to others, and Trust and Triumph) helps to engage residents and continue to enjoy life to their maximum potential. Our distinct memory care neighborhood addresses the unique needs of residents with early, moderate and advanced stages of memory impairment. As we age, our sense of taste often decreases - which makes eating fresh, flavorful foods even more important. Mill Hill Residence offers Inspired Dining, an overall sensory dining experience designed for residents with memory impairment. 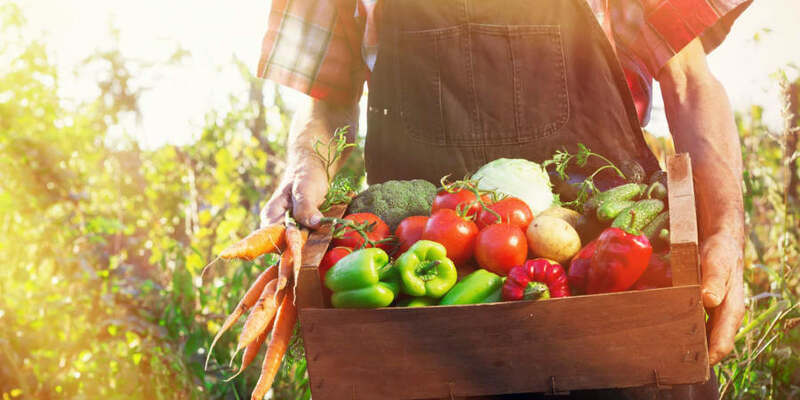 Our residents enjoy fresh, farm-to-table meals that are flavorful and healthy. Inspired Dining allows residents to engage in a culinary experience that helps them live in the moment. For more information about memory care in West Yarmouth, MA, contact Mill Hill Residence.